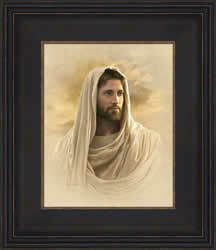 Great are thy tender mercies, O Lord. 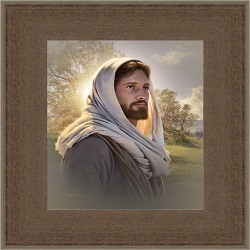 ~ Psalms 119:156Through the Savior our lives can be made complete ? 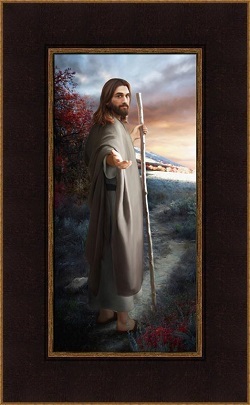 ?In our greatest moments of joy and rejoicing, and in our deepest moments of tragedy and despair, we can take comfort in the fact that His love for us is everlasting, and that we, God?? 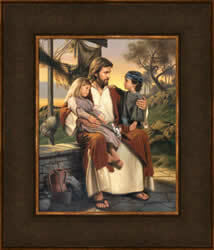 children, are in His constant care. 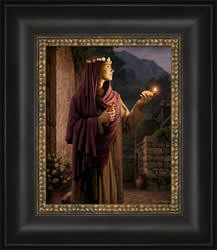 The wise virgin with her lamp trimmed and oil ready - waiting for the coming of the bridegroom. 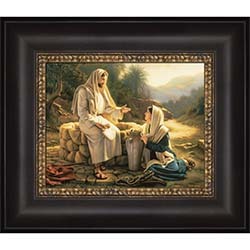 This painting illustrates the parable of the wise virgins from the New Testament. 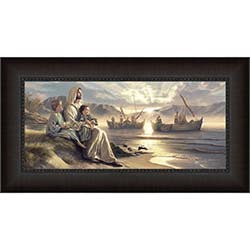 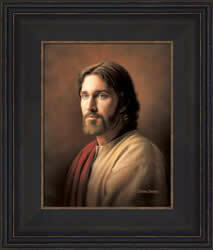 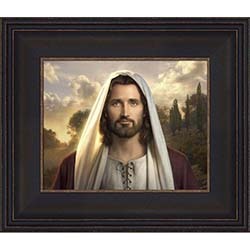 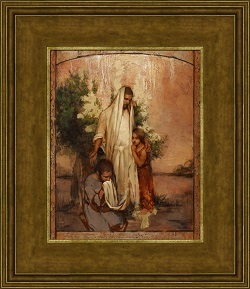 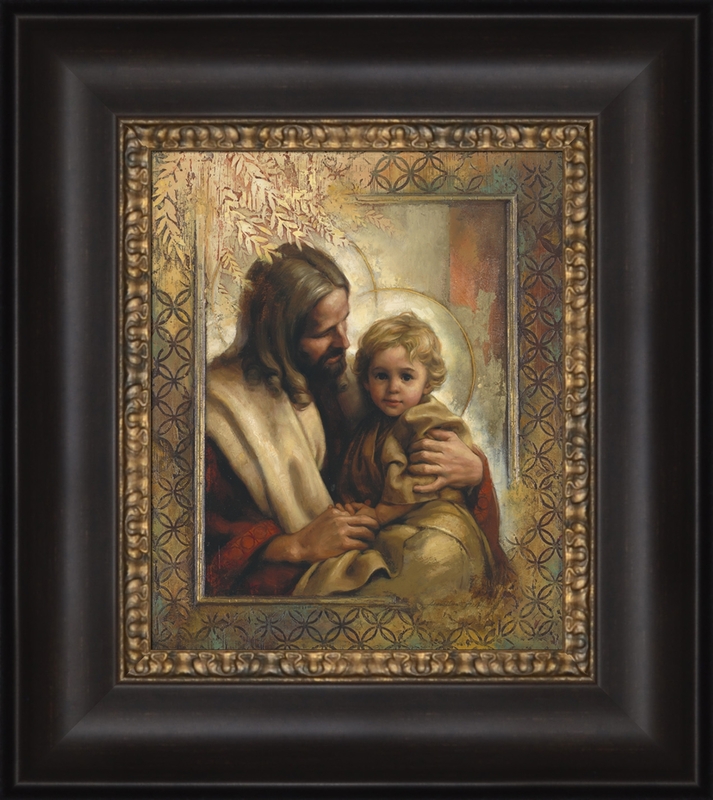 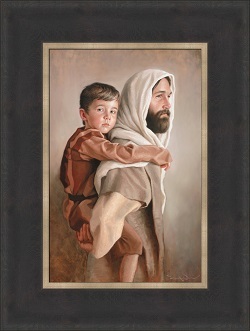 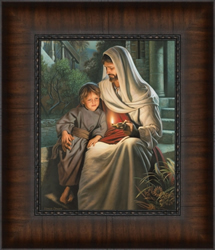 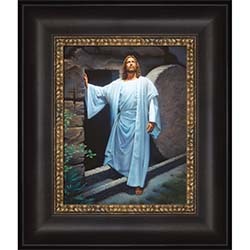 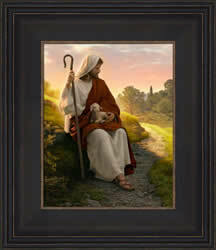 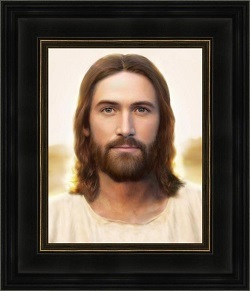 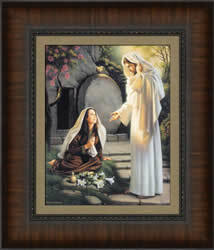 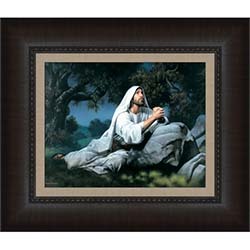 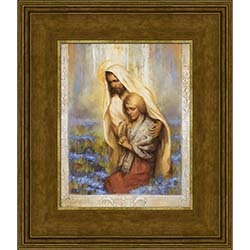 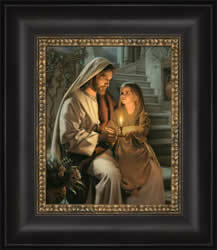 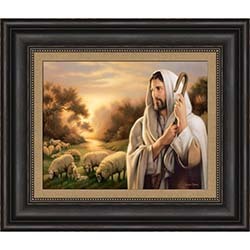 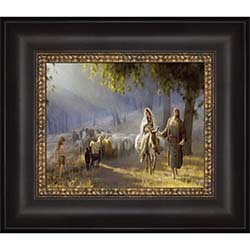 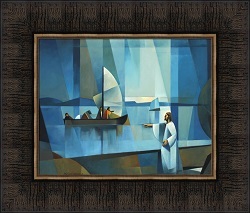 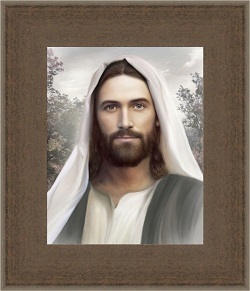 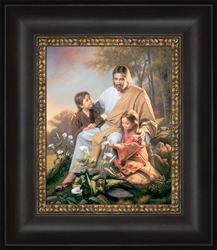 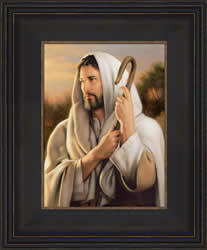 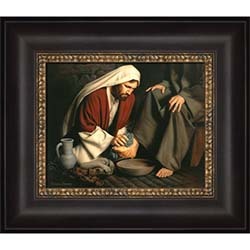 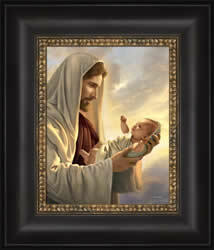 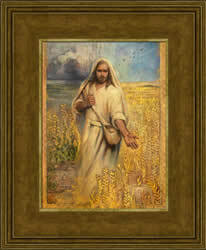 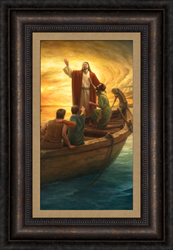 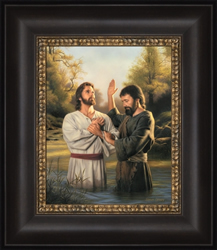 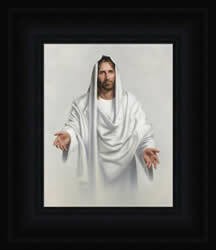 This beautiful framed piece of art from LDS artist Howard Lyon reminds us that if we focus on Christ, our fear will be transformed into faith. 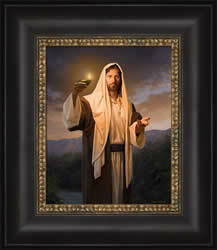 It is a 16x23 giclee canvas and comes expertly framed and ready to hang in your home or office. 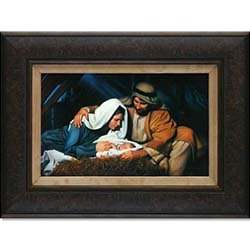 With rich and dazzling colors, it will be a prominent reminder wherever you place it.